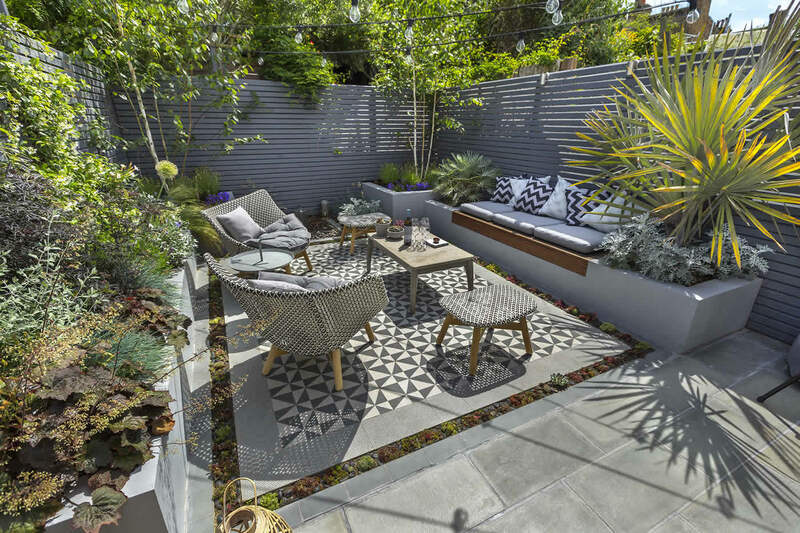 Many People choose their garden to add more things and spend more time outdoors. 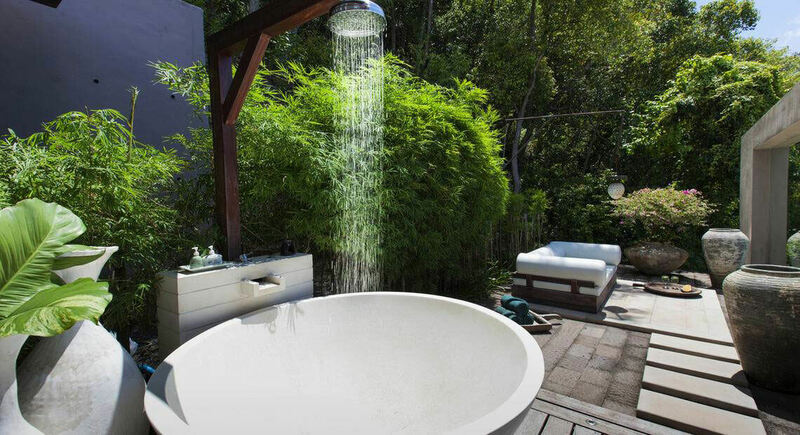 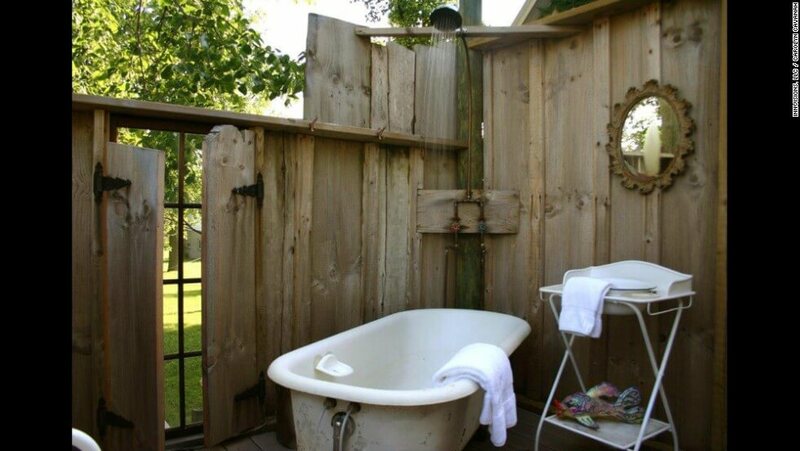 Outdoor shower setup and a showerhead can be very enjoyable. 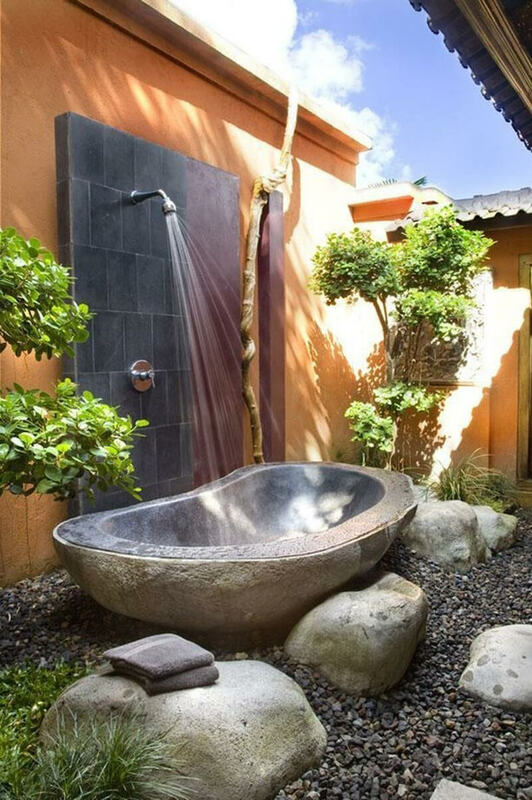 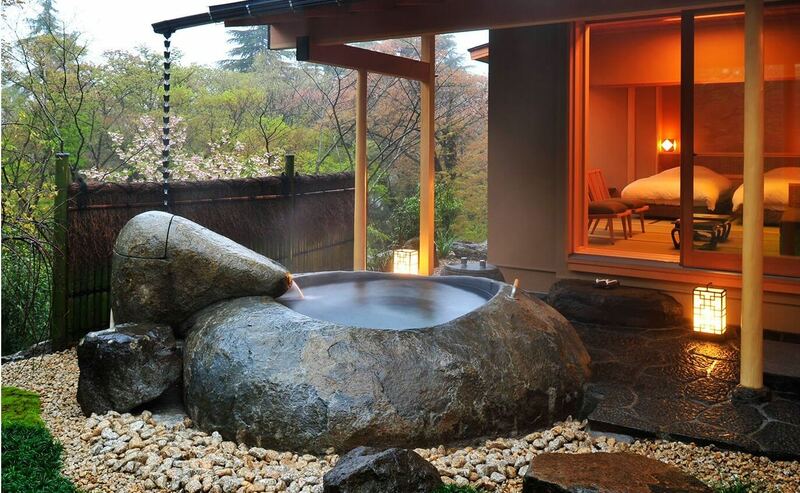 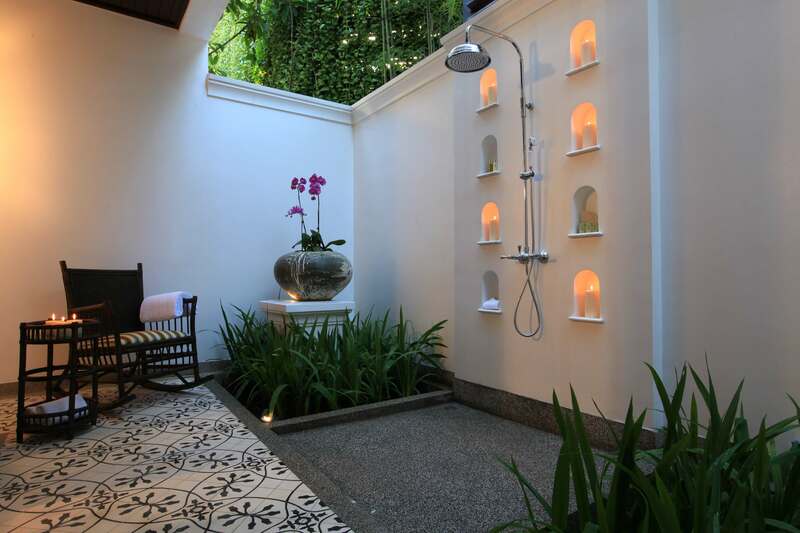 If you create outdoor shower, you do not need a lot of trouble, materials, and no time. 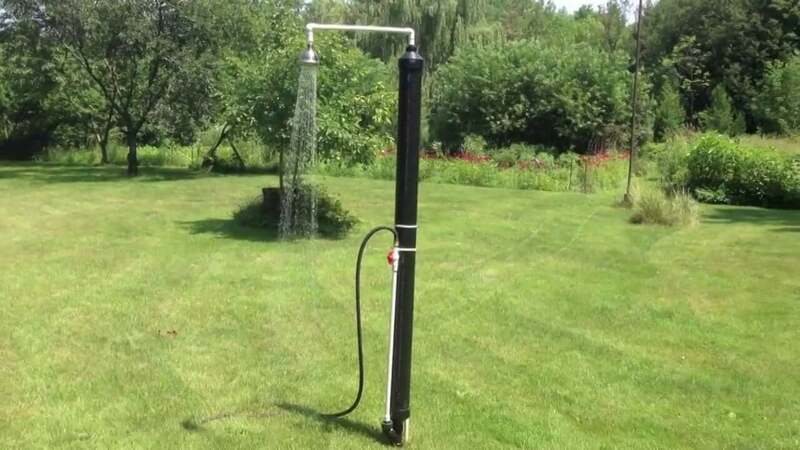 If you have set up outdoor shower you need to think about these things:-placing the portable outdoor shower, Setting up the Outdoor Shower, Securing the Shower. 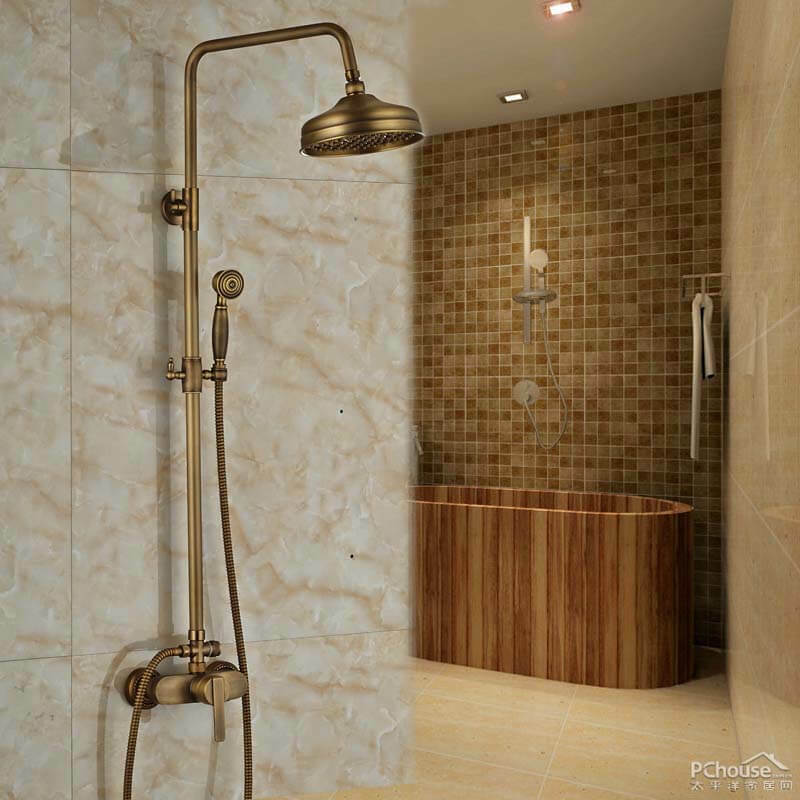 Different Types of Water Heaters for Your Outdoor Shower, So Choosing the Right Water Heater for your outdoor shower. 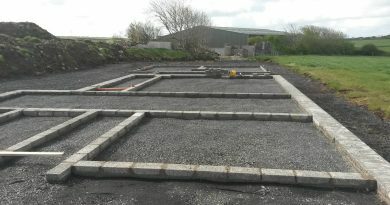 Have a look below and see our examples and set up outdoor show in a unique and original way.